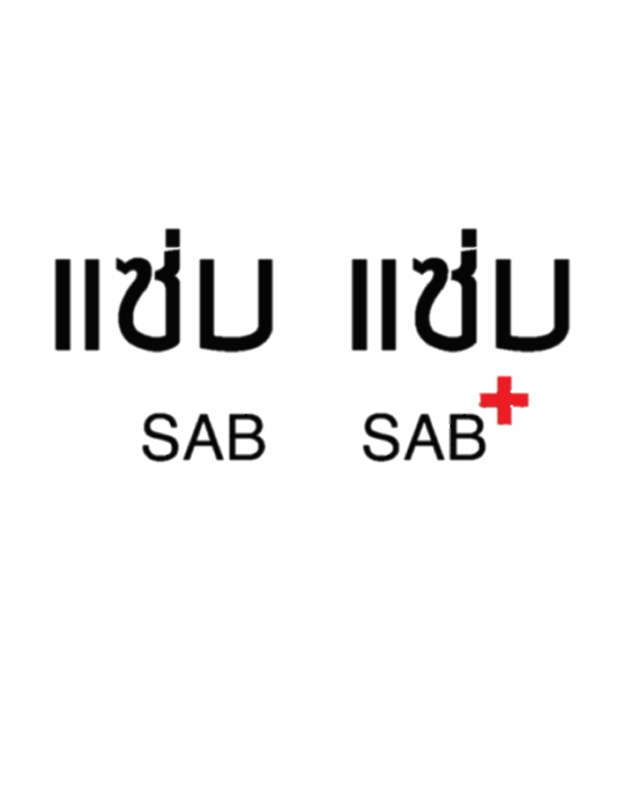 Zap Thai took over by Sab Sab+ offers a wide range of Authentic Thai cuisine. We serve both family dining style food as well as a la carte individual meals. Our chef all the way from Thailand provides amazing quality food such as the Tom Yum Goong, Lime Coriander Steamed Fish, Pandan Chicken, Papaya Salad and many many more! Come drop by and have a taste of an authentic thai meal, Our grand opening will be held this weekend (Dec 9 & 10)! Operation hours are from 11am to 10pm (break time 3-5pm). Some dishes are country specific because every country have their country food that people love to eat.Same as essay writers online australia have their own country specific food that they eat. So, it differ but not bigger. You helped me out a lot by sharing this news when it surfaced. All of my mates who write the essayvikings.com review were thankful of you for sharing this news. I am sure if I ask them now, they will make a comment here. I read a review about this restaurant on online-bangkok.com. They had really good things to say about the website as their critic personally went to the restaurant to try their cuisine.